The moment I discovered Geocaching I knew it would be an interest I would grow to love more and more each year. 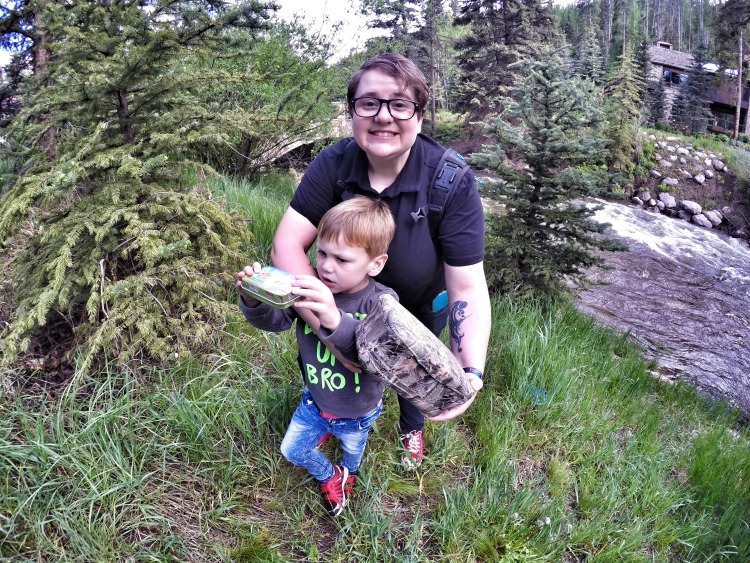 What is Geocaching? Geocaching is like one big treasure hunt across the whole world, with people hiding and hunting the treasure in every city, town or village. 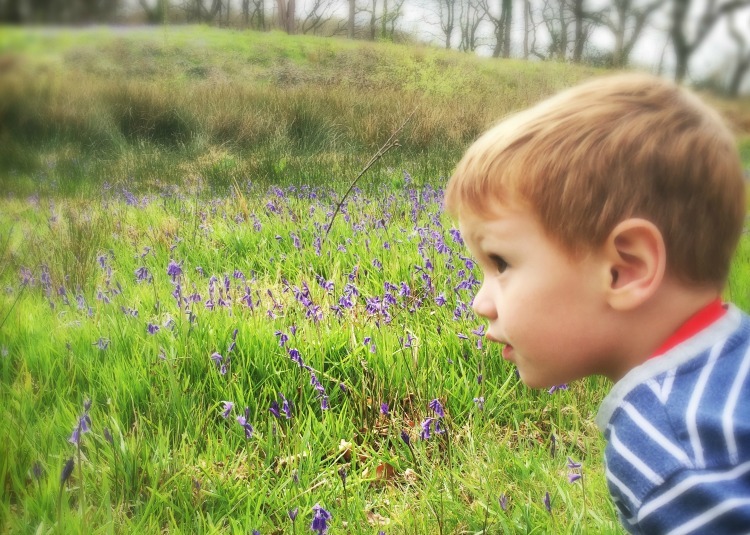 I always day dreamed about the day I would take my children geocaching and was so pleased to create our little man his own account before he even turned 1. Now that he is nearly 4 he has found over 100 geocaches and is proud to be one of many geocaching kids around the world. 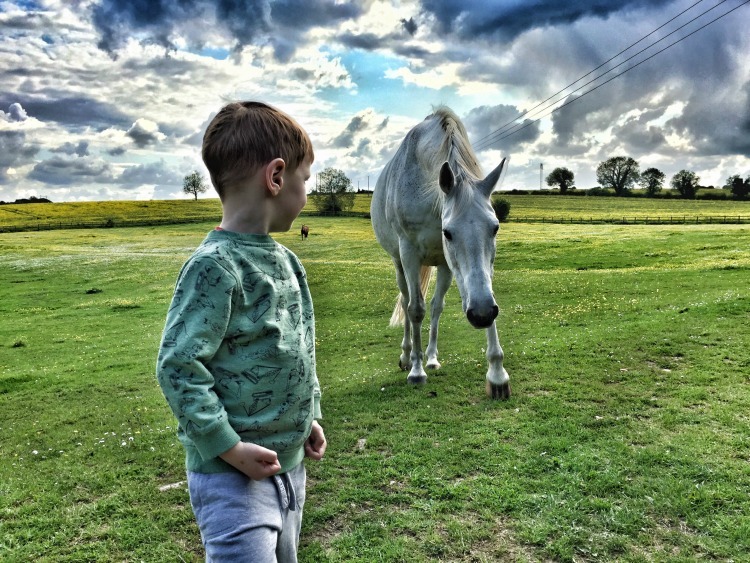 Getting outdoors and exploring our surroundings is the perfect way for the little man to learn about the world and take in some incredible sites our beautiful country has to offer. 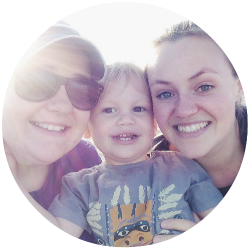 My little man and I want to share our interest with those who follow this blog and want to encourage other families to get outdoors with their geocaching kids. To follow our adventures follow us on Twitter and Instagram where we will be sharing pictures and video of our geocaching finds using the hashtag #GeocachingKidsUK. We will be sharing a post once a month on the 25th and encourage any fellow geocaching kids and their families to share their adventures too. This isn’t a linky, you don’t have to link back to us anywhere, we just want to inspire families to get outside and go geocaching.